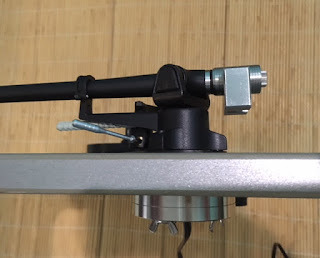 As we know tonearm needs a heavy base to coupled it properly to the plinth to prevent micro-movements. This new tonearm stabiliser which weighs in excess of 300gm is a new upgrade for you. 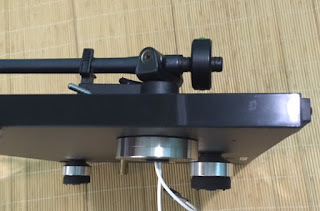 It is easy to install : Just attach to the tonearm base, thus proving a stable anchor for the tonearm.